We also provide printing for even greater customer appeal. Customization possible for all products. Call us and let us know what you specifically need! We have a wide array of ready and deliverable warehouse wares, as well as fully customizable packaging for your specific needs. Call us and let us know what you specifically need! Even bags made from Recycled Bottles! We also provide printing for even greater customer appeal and Market presence. Customization is possible for all products. Call us and let us know what you specifically need! Here you will find the right shipping and mailing transport option for you. 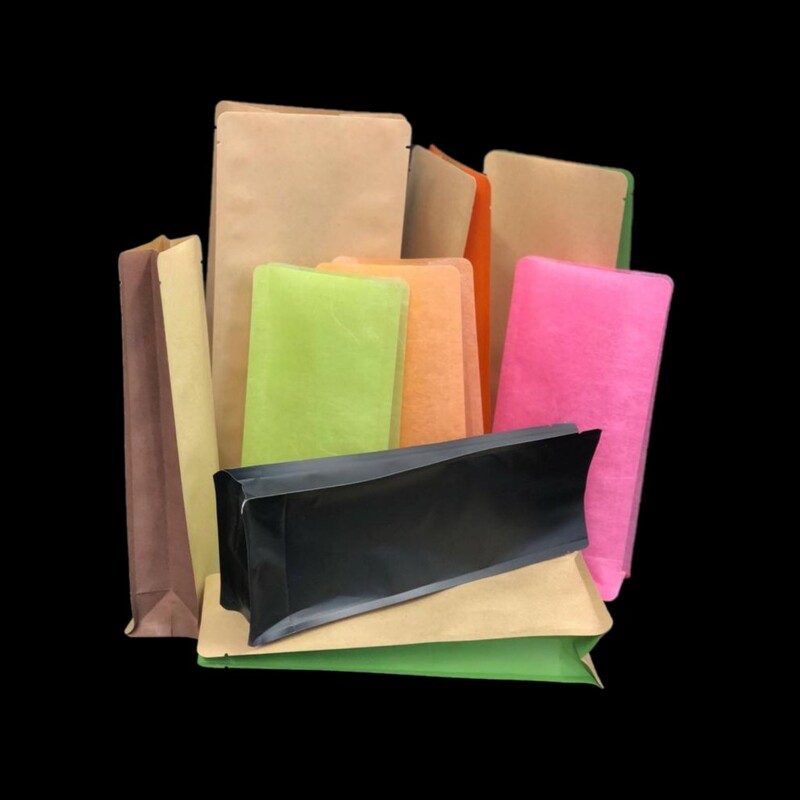 From thin, flat-shaped objects like documents, DVD’s and books to bulkier wares like clothes and shoes, our sturdy, high-quality mailers and envelopes will do their job to make sure your product, along with all its necessary accompanying documents, reaches its final destination safe and intact. Add customized printing for a personalized touch and free advertising of your company name all along its trip to its final destination: your business partner or final customer. Give us a Call! Write us a note and we will call you back! Welcome to IBB Packaging Solutions GmbH. 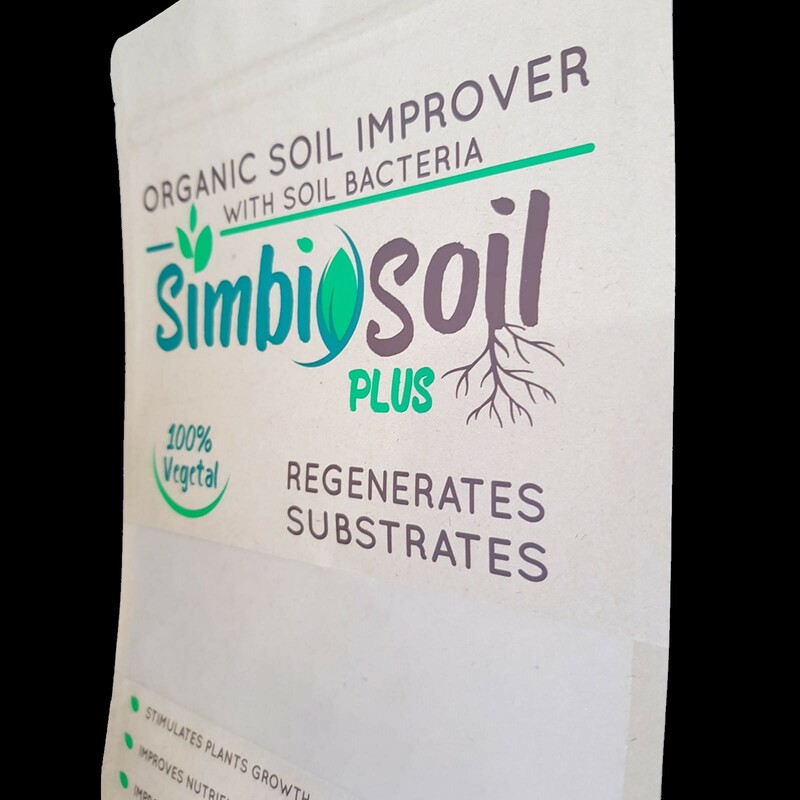 Our goal with IBB Packaging is to provide companies with the greatest, best-looking packaging that’ll draw the customer’s eye and level the playing field with the competition. We offer both standard packaging, great for smaller start-ups or even companies carrying out proof-of-concept on new products, and personalized custom packaging for when you want to wrap that finalized baby up and have it looking its best. We work together with our customers to achieve that ideal, finalized look that’ll make your packaging stand out head and shoulders above its peers on that display shelf or online product photo. 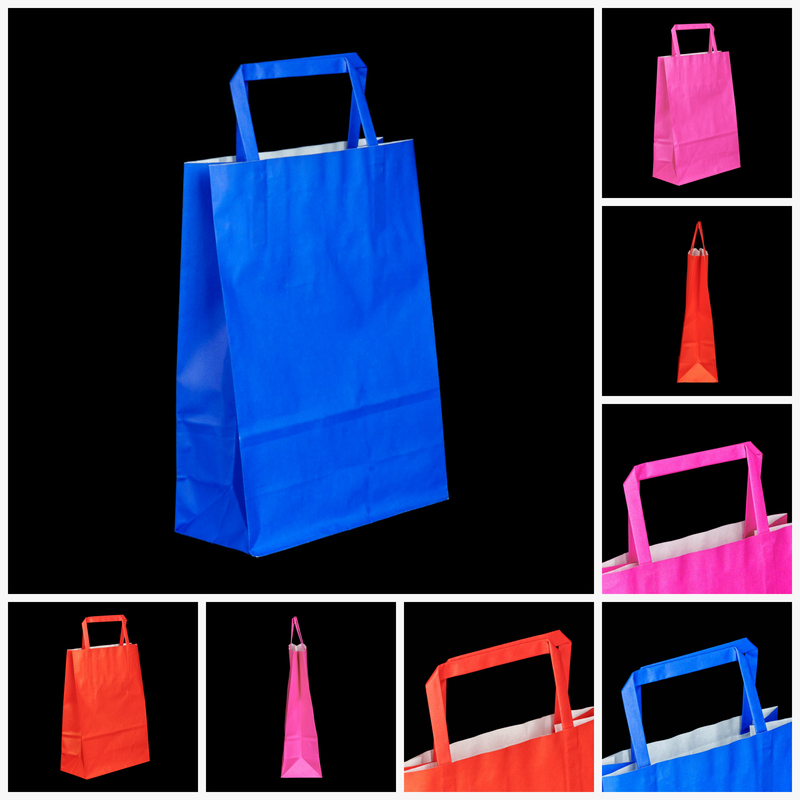 At IBB Packaging Solutions you will find the right product for your specific packaging requirements. Hardly any industry today can do without packaging in one form or another. 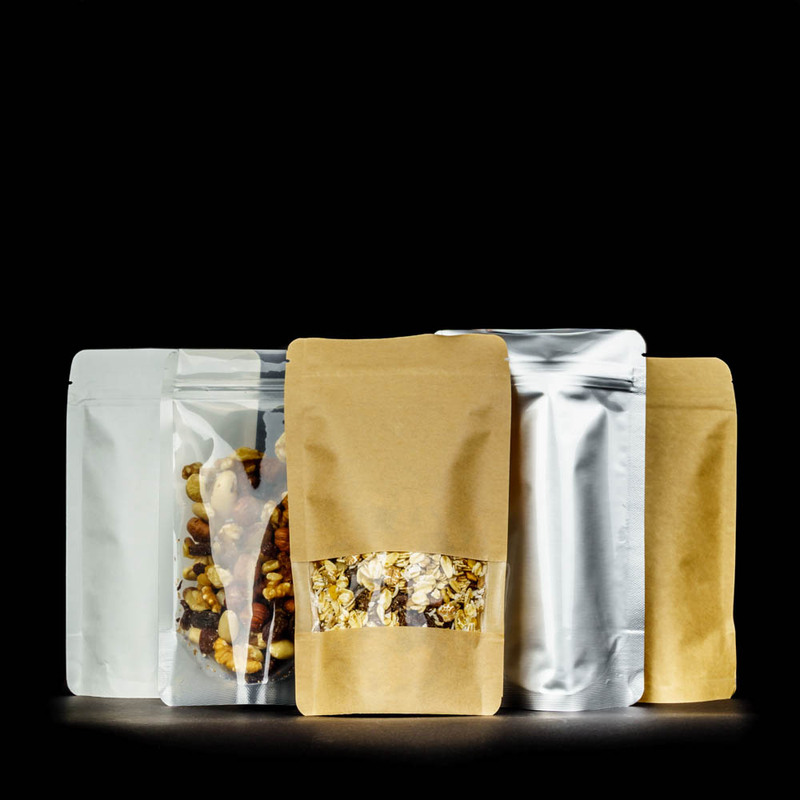 The ideal packaging must meet several requirements at the same time: It protects the products to be packaged, facilitates transport and increases their recognition value. Tailor-made and optimised packaging therefore represents a decisive competitive advantage in all branches of industry. 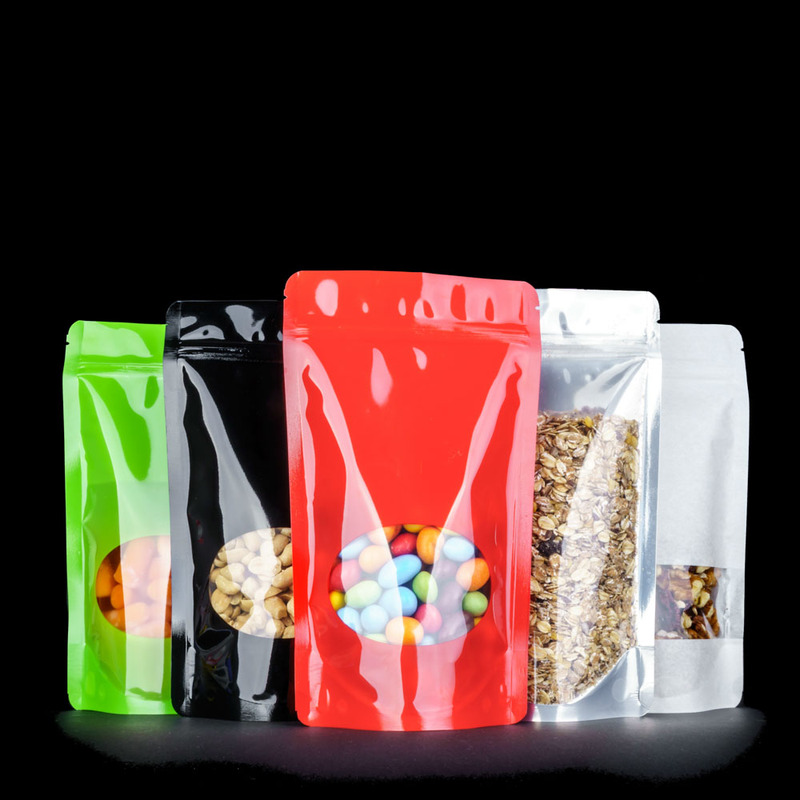 As your competent partner in packaging technology, we help you to find the optimum packaging solution for your requirements. 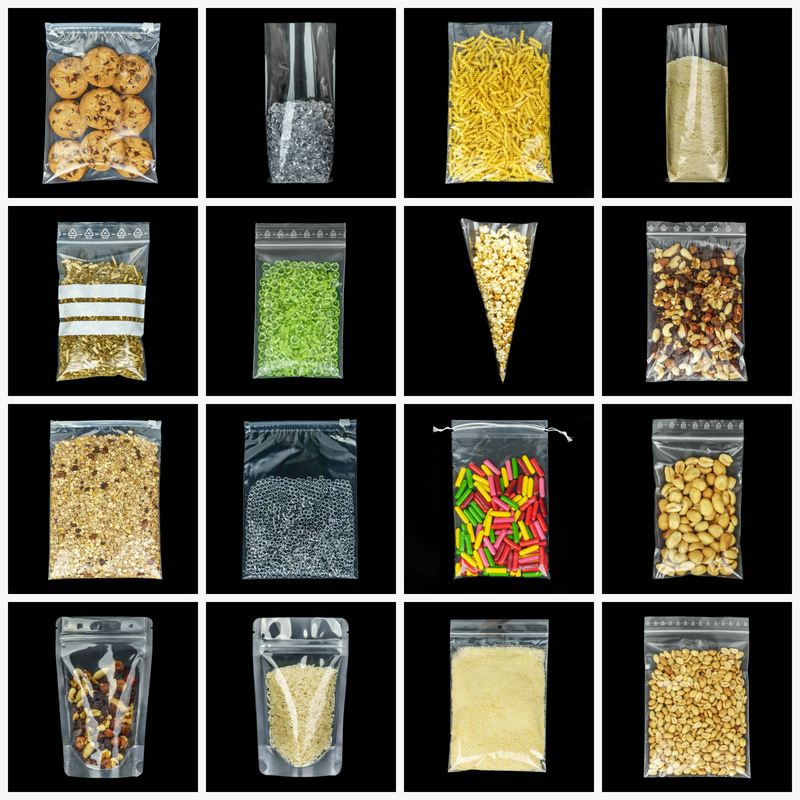 Especially in the industries of small parts packaging and food packaging, plastic bags with closures - whether pressure closures or zippers or drawcords - have won an enormous market share due to their user-friendliness. 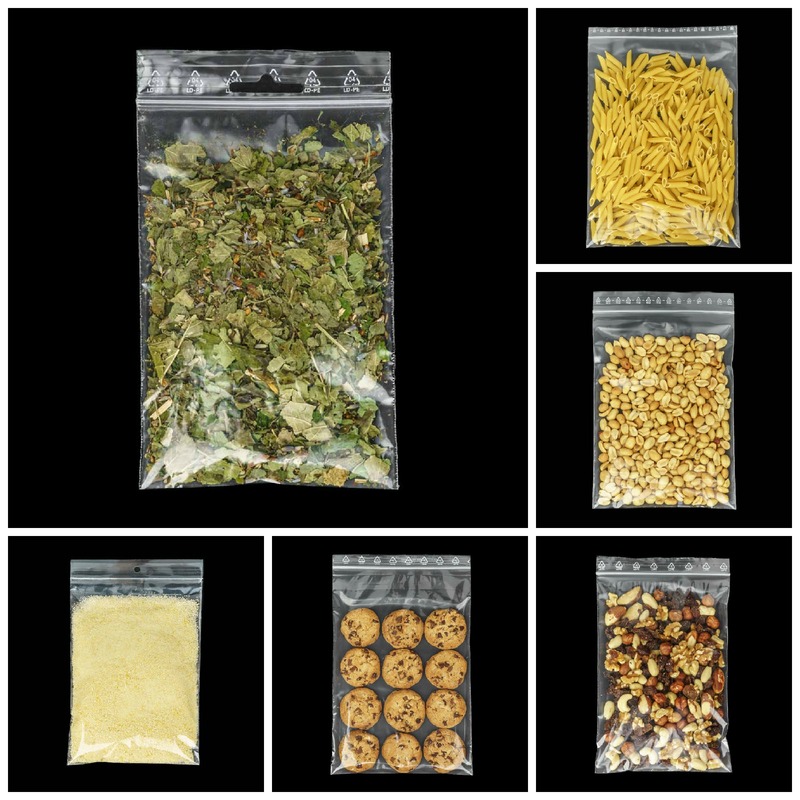 From zip bags to Doypack Stand Up Pouches to drawstring bags: As these packages can be opened and resealed as often as required, they accompany your customers not only until the product is consumed, but also beyond, if necessary, because the robust plastic bags with pressure seal/zipper or drawstring are reusable. 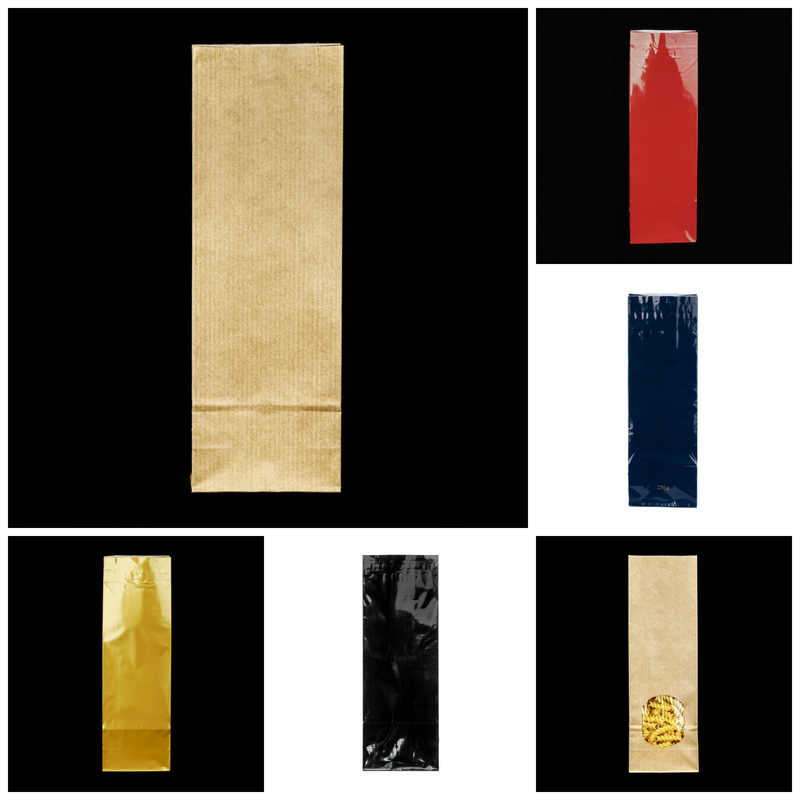 Your packaging represents the face of your brand or your product, therefore an individual design with a high recognition value lays the foundation for sales success. This is why, in addition to standard packaging, we also offer individualised special packaging based on your specifications. 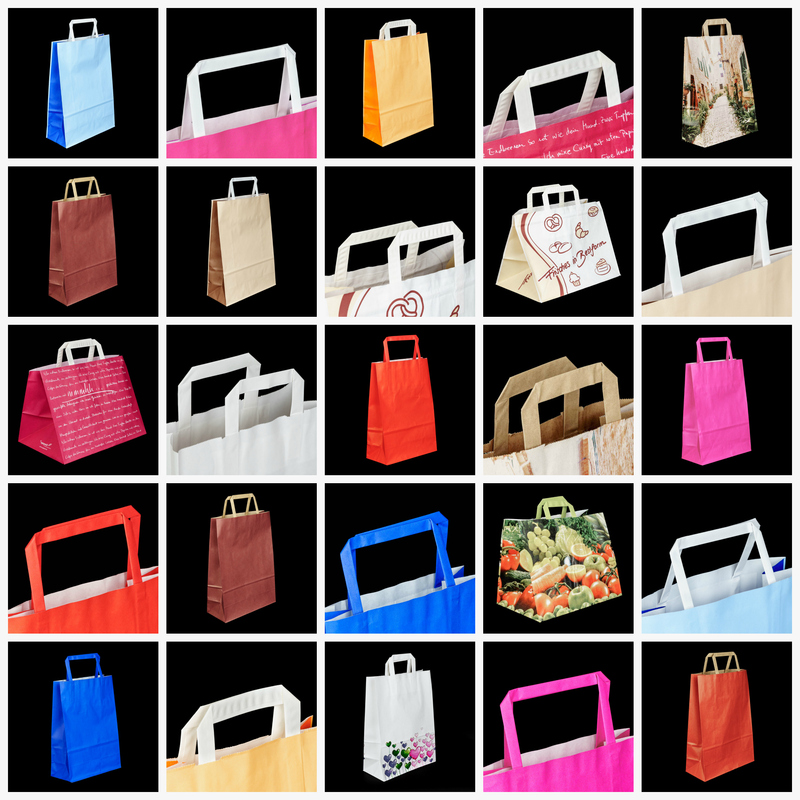 An important part of these tailor-made packaging solutions is our professional printing service: whether it's our carrier bags, our plastic bags with pressure seal/zipper or our food packaging paper, we can print almost all our packaging products with your design, logo or advertising slogan. Just send us your print files and we'll do the rest. We are also happy to offer you professional support from a designer to achieve the desired advertising effect for your packaging. Give us a call or write us a note and get started on yours today!